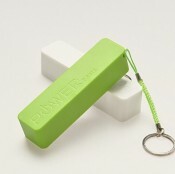 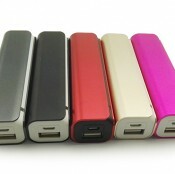 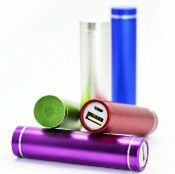 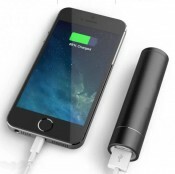 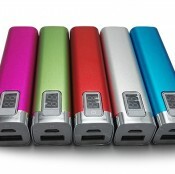 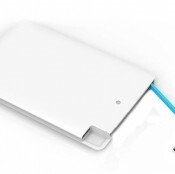 Are you sourcing for promotional power bank for your company events? 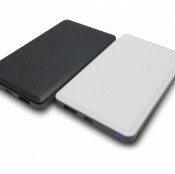 Promotional power bank is power bank with personalized logo printing or laser engraving and packaged in high quality packaging box which ready to be given out as gift. 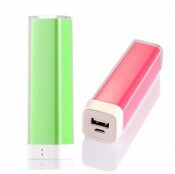 We are Malaysia leading promotional power bank supplier .